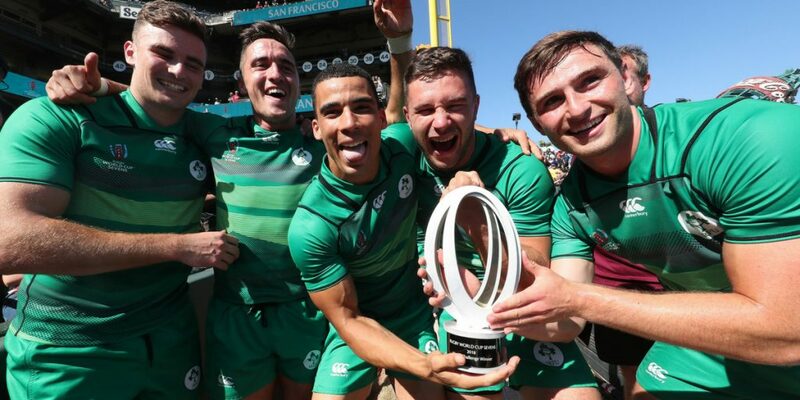 The Irish Men’s and Women’s rugby sevens teams travelled to San Francisco last week, with high hopes of achieving good results at the World Cup and they did not disappoint. As the two team’s main sponsors, we were watching on with excitement as well as nervousness and we’re extremely proud of how the two teams fared! The men did fantastically well and won the Challenge Trophy (finishing 9th out of 24 overall) on Sunday after beating Australia in the final. The women’s team also performed magnificently well finishing 6th overall, which is their best ever result in a World Cup! Beating one of the favourites England in the last 16 was a great result and springboard for the rest of the tournament. The two teams should be very proud of themselves and build on this success going forward. The sky is the limit of what these two teams can achieve in the future! Both the men’s and women’s World Cup Sevens competitions were won by New Zealand. The World Cup Champions are New Zealand beating England 33-12. The World Cup Champions are New Zealand beating France 29-0. 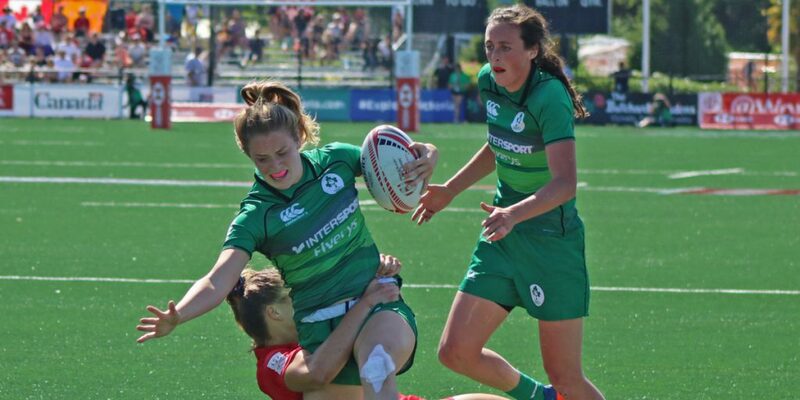 Shop Ireland Rugby Sevens HERE.